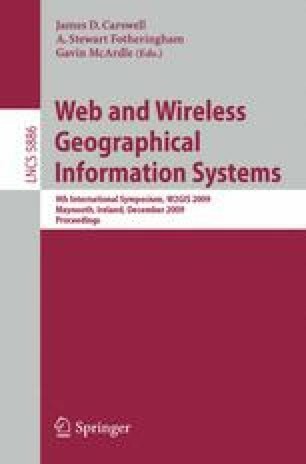 A review is provided of some database and representation issues involved in the implementation of geographic information systems (GIS). This work was supported in part by the National Science Foundation under Grants IIS-08-12377 CCF-08-30618, and IIS-07-13501, as well as NVIDIA Corporation, Microsoft Research, Google, the E.T.S. Walton Visitor Award of the Science Foundation of Ireland, and the National Center for Geocomputation at the National University of Ireland at Maynooth.